The PlayMyAd College Fitness Network can cost-effectively deliver your commercial six times an hour for 30,000 views by gym goers at your local college or university. With this venue, your business can successfully target college campuses full of college students, faculty members, and staff members that live and work in your neighborhood. Many small- and medium-sized business owners wonder, “How can I advertise my business locally?” Traditional methods such as newspaper ads, television commercials or even online ads may not target the type of consumer you want. This is where PlayMyAd Inc. comes in. We can offer each client and extensive array of advertising networks that are sure to specifically target the type of consumer who would be interested in your product or business. PlayMyAd Inc. has developed a nationwide network of restaurants, college campuses, grocery stores, veterinary clinics and other consumer-rich environments where you can advertise your business to a specific target population. We currently operate on 24,000 plus television screens across the country which generate over 70 million screen views a month. When you choose our proven methods you will be able to advertise your business locally and successfully. Why Advertise at College Fitness Centers? 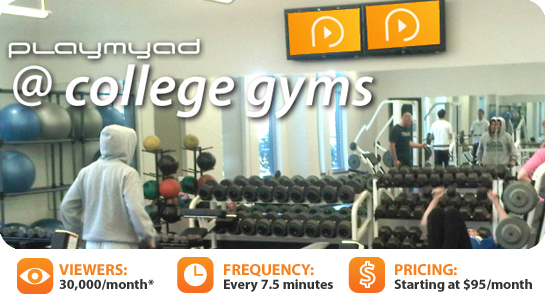 The PlayMyAd College Fitness Network is a cost-effective solution to your advertising needs. Within our college fitness network your commercial will air six times an hour for 30,000 views by gym goers at your local college or university. By advertising in college gyms you can successfully target college campuses that are full of primary customers like college students, faculty members, and staff members that live and work in the community. When you choose PlayMyAd Inc. for advertising in college gyms we can help you choose the best target audience for your business. For example, if you own a fashion boutique that is geared towards young adults, the college scene is the perfect place for you to advertise. When a health and body conscious college student is working out at the college gym they will see your ad and are likely to visit your shop. BWhat Type of Businesses Can Benefit from the PlayMyAd Inc. College Fitness Network? Call the experts local marketing consultants at PlayMyAd Inc. today to get your individualized advertising campaign started! Create a special incentive for your commercial which you can use to identify its effectiveness. 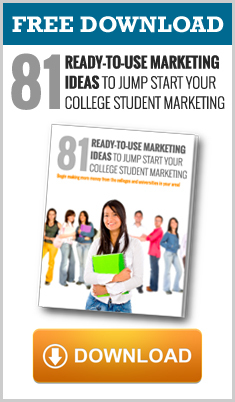 For example, if you decide that your target audience is college students you can offer a 30 percent discount on your products or services when they show a valid student ID. When customers come in and mention the discount you will know they saw the promotion in your commercial and that your ad is a success. We also have research to show that campaigns that include an incentive or other type of discount will drastically outperform campaigns that do not utilize this tool. If you need help developing an incentive for your ad campaign, call our friendly customer service team at (888) 411-6923. 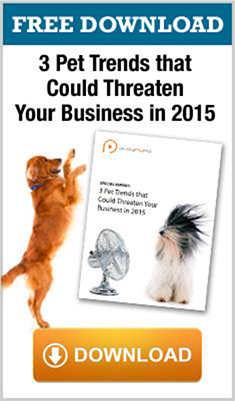 Tell your employees when you decide to offer a promotion or discount. This is crucial because you do not want to turn away customers or refuse to give a valid discount. A mistake like this will reflect badly on your business and could lead to bad reviews and lost customers. You can use either high-tech or low-tech options to track how the promotion is redeemed. For a high-tech option consider creating a special "coupon code" or "promotion code" to issue the discount. This electronic system will keep a record of how many times the code is used which will allow you to track your ad’s effectiveness. A low-tech option you could consider is having your employees ask how your customers heard about the store or discount. Regardless of which way you track your ad results, PlayMyAd Inc. can ensure that many targeted customers will see it.